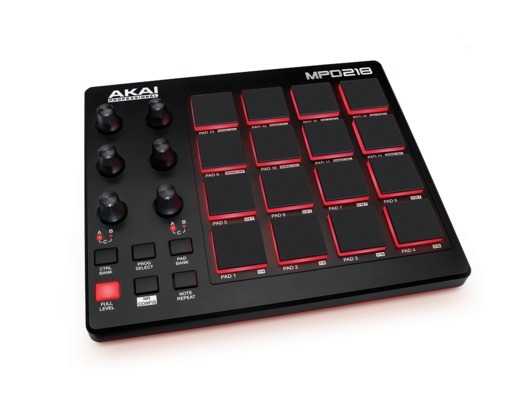 The feature packed Akai MPD218 has been designed for producers, programmers, musicians and DJ's and is a MIDI-overUSB pad controller. The MPD218 is the perfect bridge between your creativity and your computer based home or professional studio. 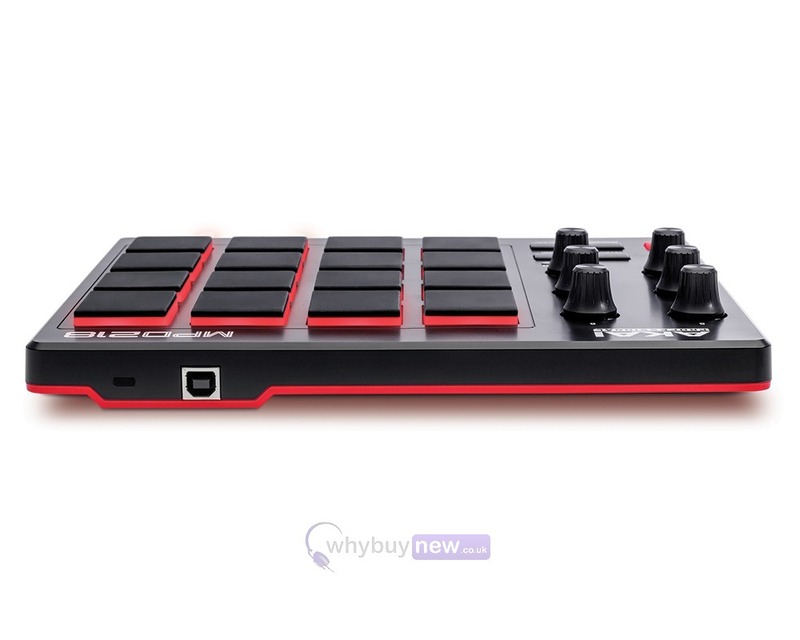 It features 16 thick fat backlit MPC pads. These MPDs are the perfect bridge between your creativity and your computer-based studio. Here we have the Akai MPD218 in new and B-Stock. The B-Stock versions would have been on display at a training evening or trade exhibition only and will come boxed 'as new' with all accessories and a 1-year warranty. 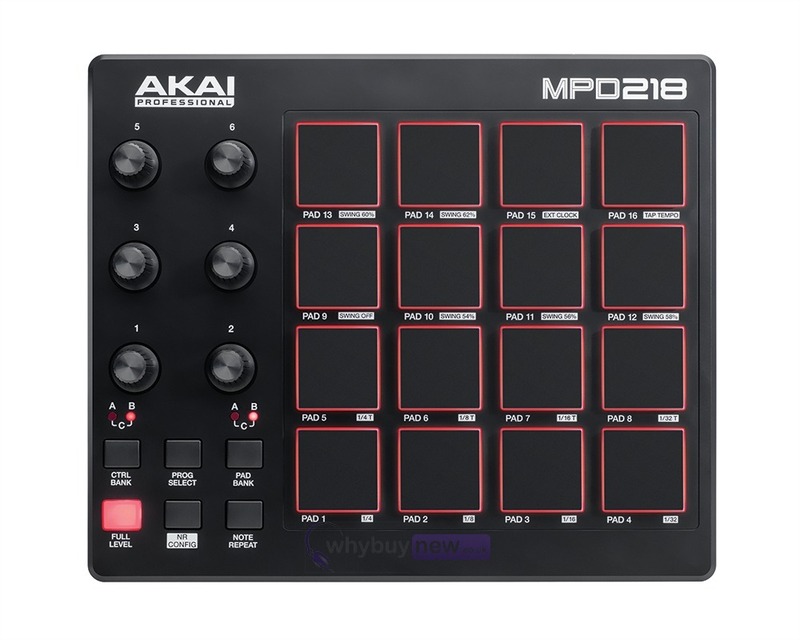 Buy this amazing Akai MPD218 with confidence and with 100% satisfaction guaranteed or your money back.